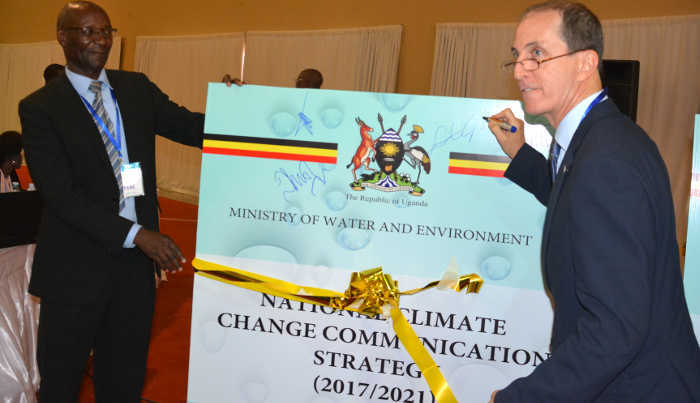 The Government of Uganda has endorsed a new communication strategy developed with assistance from the United States Agency for International Development that seeks to create greater awareness and planning for climate change. The four-year Uganda National Climate Change Communications Strategy and Standard National Climate Change Indicators was developed with support from USAID. A statement from the US Embassy indicates that the strategy will integrate climate change adaptation into government planning and budgeting frameworks. “This new Communications Strategy will ensure that climate information is consistently and widely shared throughout Uganda. The Climate Change Indicators will likewise be critical in tracking the integration of climate change adaptation and mitigation measures in development programs,” the statement noted. The statement further notes that the strategy is made possible by a $25 million (Approx. UGX95bn) from the Feed the Future, a programme of USAID that seeks to improve food security in Africa. Over the last five years, USAID’s Feed the Future Initiative has helped Uganda’s institutions to prepare and respond to the impact of weather variability on agriculture and improved the potential of private sector and civil society organizations to contribute to policy decisions related to agriculture, trade, and adaptation. Among its achievements includes the building of storage facilities as well as supporting Uganda’s Coffee Exports programme to the United States market. 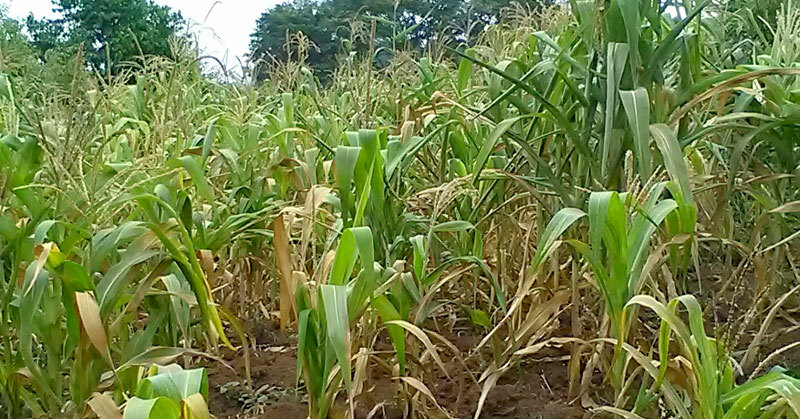 Climate change is considered one of the greatest challenges facing farmers in Uganda mostly because of reliance on nature. The country has suffered numerous droughts in recent years, keeping millions of Ugandans in poverty.